Given the superlative “World’s Largest Lap Dog,” the Great Dane is not only the tallest dog in the world, but the friendliest. They are known as the gentle giants of the dog world, and were once thought to protect people from ghosts, evil spirits, and nightmares. 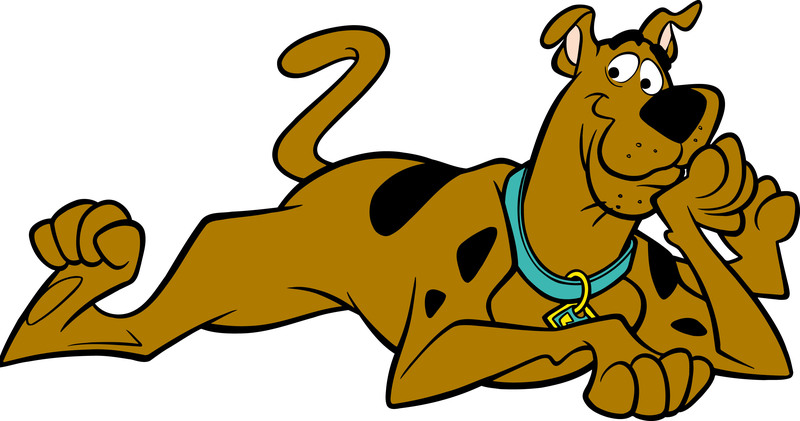 You may be able to recognize one Great Dane in particular: Scooby-Doo. Lovable, charismatic, and regal-looking, Great Danes are one of my, and the world’s, favorite breeds of dogs. 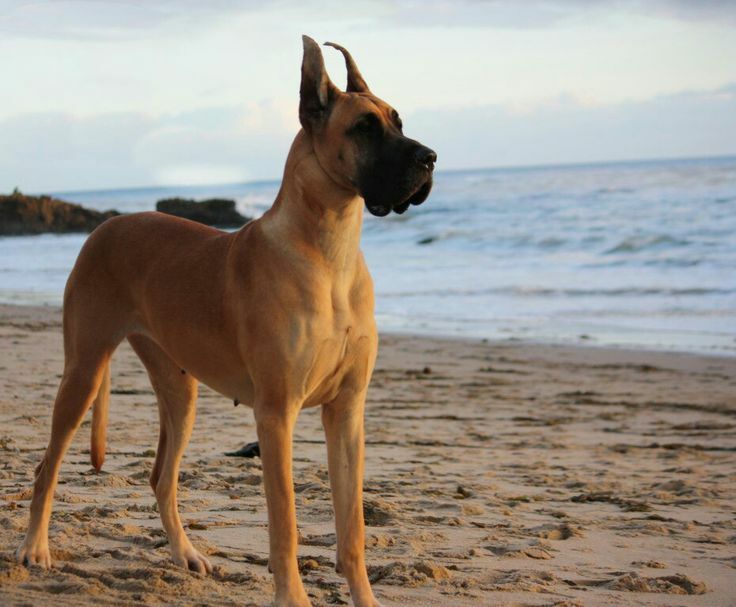 Despite their name, Great Danes are not actually from Denmark. They were bred in Germany in the late 1400’s but were thought to have been stemmed in different forms earlier in places such as Italy, Egypt, and China. They are members of the mastiff family, but are mixed with greyhounds, hence their large size. They were bred to protect and to hunt, once being used as war dogs who raided camp grounds and destroyed enemy’s camps. However, over time, their drive to hunt and fight has mostly been bred out of them, and now they prefer rest and relaxation to fighting and combat. They are huge lap dogs, also known as “leaners” and will tend to step on, lean against, and climb all over their owner and virtually anyone in sight. Despite their love for the couch, they also need constant exercise. It’s recommended not to put this dog into any small space like an apartment, as it needs room to stretch and play. Another thing to note about the Great Dane is that they have many health issues. Of all the dogs, they have the lowest life expectancy which is around seven years. Due to their large size, they often have many joint and hip problems, but the number one leading cause of death among Great Danes is a disease called bloat. Like most dogs, the Great Danes stomach is not attached to its ribcage. As a result, when they exercise on a full stomach, their stomach will bounce and flip around, ultimately causing internal bruising and often for the stomach to wrap around itself. It is recommended to prevent this that you make sure to wait at least an hour after a Great Dane has finished eating to exercise it. Otherwise, it will experience major health issues in the future. In terms of training, they are fairly easy to train if you begin early. Like most dogs, Great Danes have a tendency to either feel like wanting to learn, or not feel like it, so you really have to pay attention to their mood.No need to groom them because they’re very low maintenance, all you need is some soap and water and they’re good to go. They’re great family dogs, especially around babies and small children, despite their large size. Again, they do like to snuggle and lay all over people, so if you’re a person who doesn’t particularly like that, then this may not be the dog for you. Overall, Great Danes are fantastic for all kinds of families who are willing to sacrifice personal space for love. However, because they aren’t expected to live long, treat them well while you have them– they deserve it. 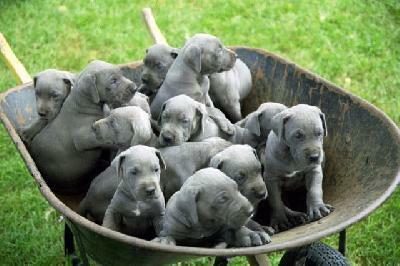 Great Danes are really awesome dogs, and it is such a shame that they do not live very long. That is my thing with really large dogs. It breaks my heart when my buddies live only twelve years, and it would hurt too much if they had even shorter lives. Side note: I once had a full blown argument with my brother trying to convince him that Scooby-Doo was in fact a Great Dane. My cousin has a Great Dane that’s about four years now, and every time I visit them she jumps all over me the second I walk in the house. It’s the cutest thing ever, but it’s also hard to hold your own against a 100+ pound dog. She is the most friendly, energetic, and exciting dog ever, and absolutely loves to lay in the most inconvenient places ever, especially on my lap. Overall though, she’s one of my favorite dogs ever.